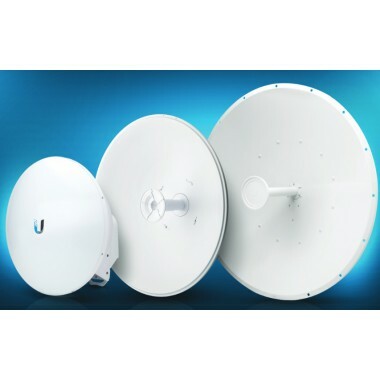 Powerful Performance for Long-Range Link Robust Design and Construction for Outdoor Use Seamless Integration with airFiber Radio The AF-5G30-S45 offers 30 dBi of gain and features the following advantages: • Lightweight yet robust components lessen the load. 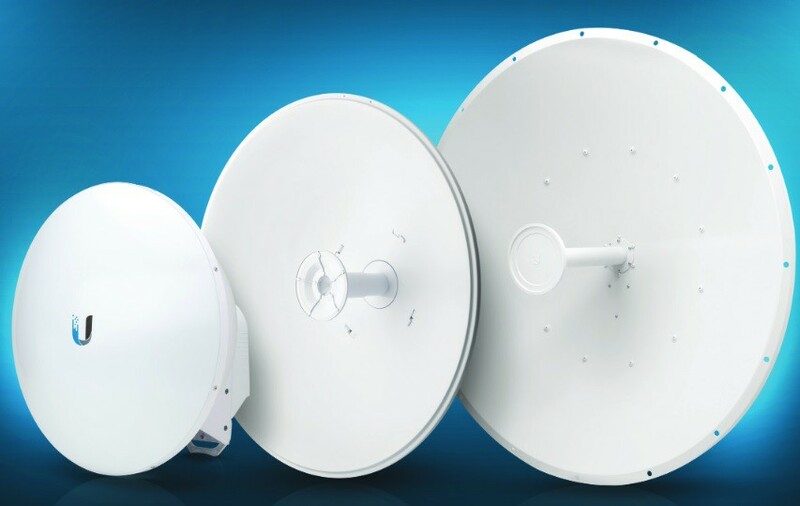 • The extended depth of the dish reflector rejects noise interference in co-location deployments. • The design of the mounting bracket allows for ease of installation on a pole or tower.